Swiss ski resorts have a reputation for high quality pistes and accommodation. Although usually slightly more expensive than its European neighbours, Switzerland offers a great variety of slopes, snowparks and accommodation types so whether you’re a beginner on your first trip or an expert looking for a new challenge, you will find a resort to suit. The map below shows our favourite ski resorts in Switzerland, the best hotels and all the nearby airports. 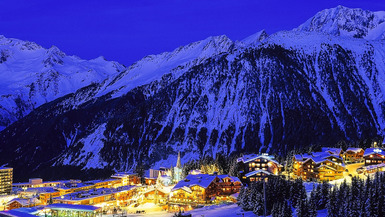 Verbier is the main ski resort in Switzerland’s largest ski area; the 4 valleys. With more than 100 lifts linking over 400km of ski runs, there’s plenty to explore. The high altitude of this resort and the excellent snow-making facilities make it ideal for those who want to save money by skiing later in the season. As with a lot of Swiss ski resorts, the accommodation here can be expensive and the beginner areas at Verbier are separated from the main pistes, which means novices may find it difficult to progress. 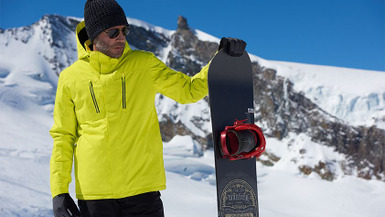 If you’re a freestyle skier or snowboarder, Laax is the Swiss ski resort for you. There are 4 snowparks with 90 features from ramps to rails. 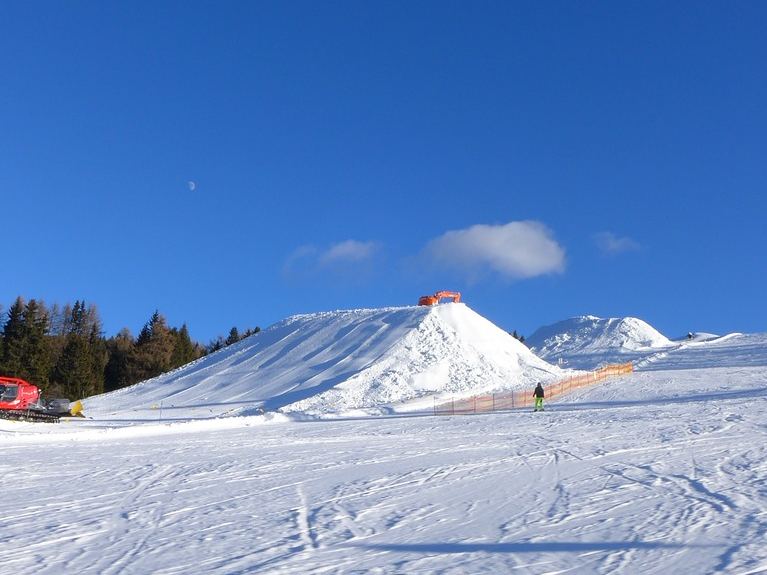 Laax is also home to the largest halfpipe in the world which at 200m long, 22m wide and 6.90m high, will provide a challenge for even the most experienced skier or snowboarder. Alongside the great snowparks, there are 224km of slopes linked by 28 lifts including ungroomed but marked and patrolled freeride slopes. Zermatt offers some of the most reliable skiing in Switzerland with lifts taking you up to 3883 metres. The season runs from November to April, or never ends if you take into account the year round glacier skiing. The resort is also lively year round, with a permanent population of 5700 ensuring it isn’t too quiet towards the end of the season. A lift pass for Zermatt allows you to explore over 350km of pistes including venturing across the border to Cirvinia in neighboring Italy. This large area to explore does however come at a cost as Zermatt has one of the most expensive lift passes in Switzerland. The scenery here is spectacular with 38 Mountians above 4000m surrounding the resort. 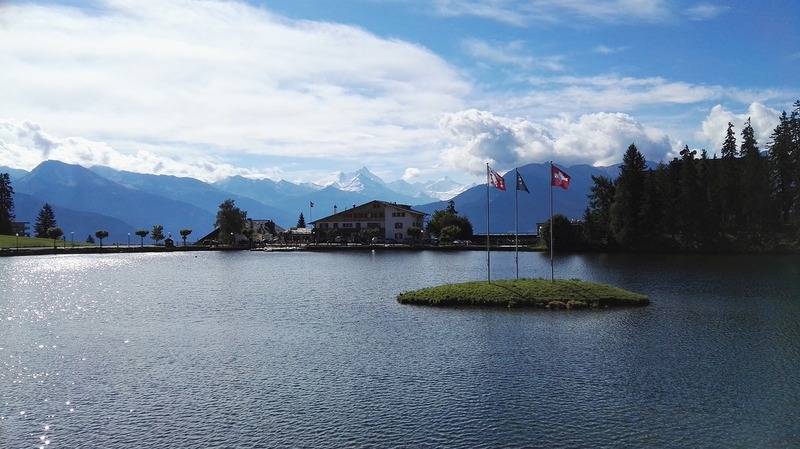 The Crans-Montana resort consists of two towns whose centers are a mile apart. The resort itself has the feel of a busy town so if you’re looking for a quiet traditional alpine village, this may not be the place for you. The resort will favour beginners with some good nursery slopes and very few marked runs that will challenge experts. The slopes here are sunny, which will make days on the piste enjoyable but can also lead to poor snow reliability. 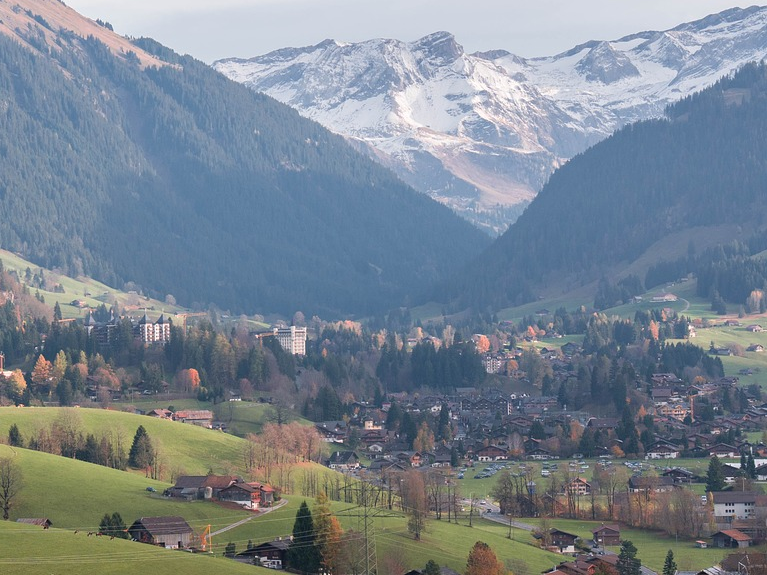 Gstaad sits close to the dividing line between French and German speakers in Switzerland, so it’s likely you’ll hear both of these languages during your stay. Skiers can take advantage of the Gstaad Super Ski area which allows access to 70 lifts and 250 km of pistes. The slopes here mainly cater to beginners and intermediates with few runs providing a challenge for experts. Although there are a number of areas to explore, snow cover is unreliable and skiers can spend a lot of time waiting for buses & trains. St Moritz was one of the very first purpose built ski resorts and is home to the last natural bobsleigh run in the world. For skiers, there are 58 lifts and 300km of pistes to explore and with an average 300 days of sunshine a year, it’s likely you’ll have some favourable weather to enjoy. 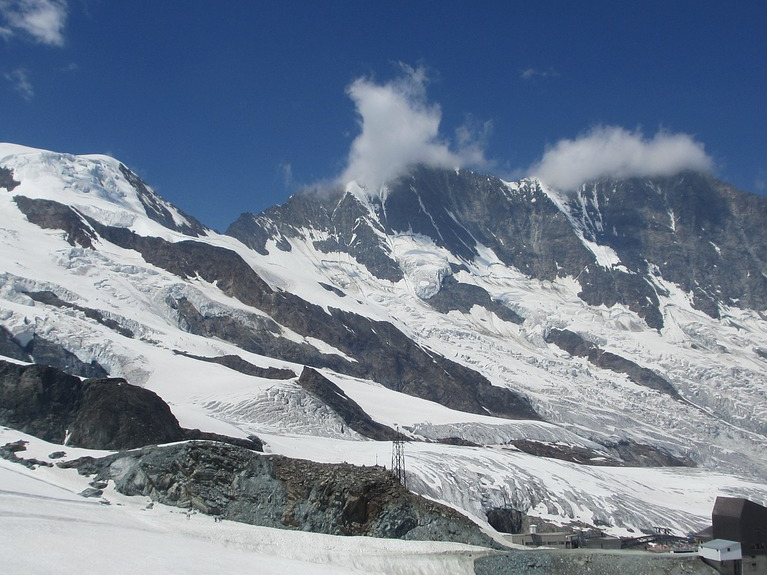 Saas Fee is one of the highest resorts in Europe and you’ll spend most of your time skiing between 2500m and 3500m. This gives the resort an excellent snow record and means a high chance of favourable conditions. However, much of the resort will be in the shade during winter months, meaning colder temperatures and the potential for icy conditions. 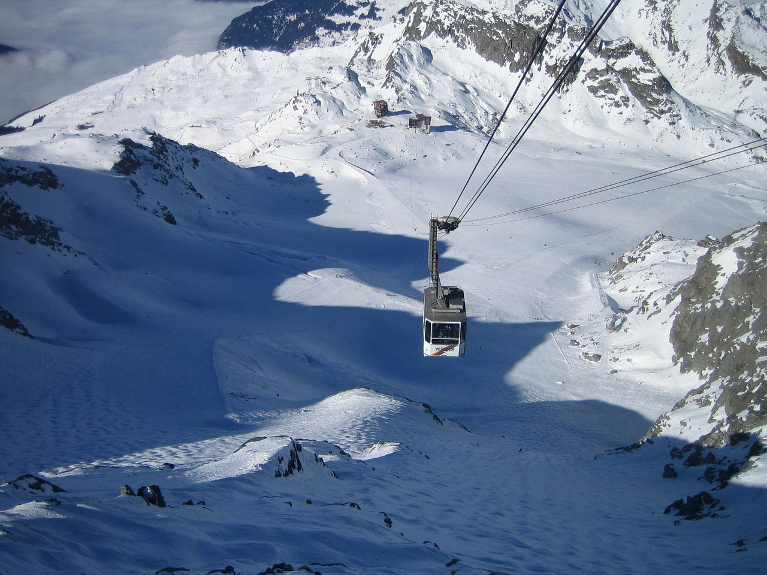 There are 100 km of ski slopes in Saas Fee but your pass will also give you access to the pistes at Saas-Almagell and Saas-Grund. The resort is largely car free which benefits the atmosphere of the village but also means a long walk to the slopes for a lot of skiers. 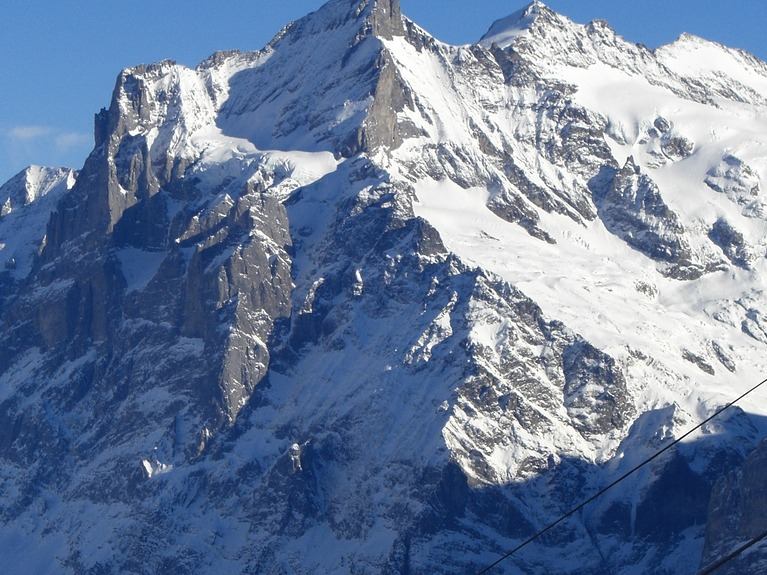 Villars is very close to Geneva airport, which makes it popular for weekend trips. The resort mainly caters to beginners and families, with very few runs offering a challenge to intermediates. However, there are 4 snowparks for freestyle skiers, 27 lifts and 44km of cross country ski tracks to explore. 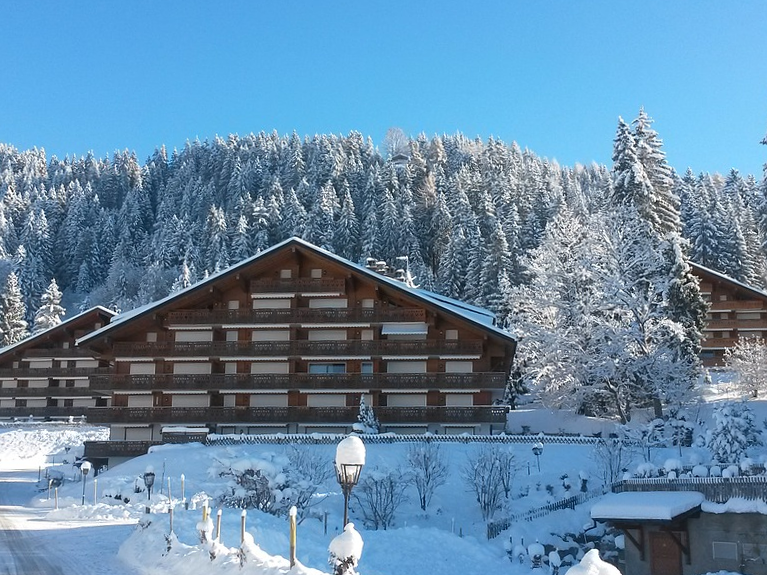 The low altitude and sun facing characteristics of this Swiss resort means snow cover is unreliable, which may put people off booking far in advance. Davos is the highest town in Europe and is one of the more upmarket and therefore expensive ski resorts. Unlike many traditional alpine resorts, Davos is a larger town with tower blocks and traffic, which may spoil the atmosphere for some. There are lots of slopes to explore here but the resort may be better for beginners, with only one black run for experts. One of the main complaints will be with the older lifts which are slow and can lead to long queues. Wengen is a traffic free resort, which can make it difficult to access. However, those who do make the trip will be rewarded with a charming village and great views. The resort itself is great for families and beginners with the nursery slopes situated right within the town and lots of gentle runs to explore. There are 112 km of slopes overall, 55% of which are covered by snow-making which should provide good cover throughout the season. Mürren is one of the prettier Switzerland ski resorts and with a car free centre, has a relaxing and traditional feel. One of the main attractions here is the 1300m Schilthorn run, which will thrill intermediate skiers with its varied terrain and breath-taking views. The great views continue into the resort where you will also find hiking trails and toboggan runs to keep non skiers amused. The resort offers 54km of pistes but intermediates will likely want to venture out further if they are staying for more than a few days. Andermatt is a traditional swiss ski resort with a great snow record. The village is mainly busy at weekends when skiers and snowboarders come from close by Zurich. A resort which largely caters to intermediates and experts, there are a number of great black runs and off piste opportunities to challenge even the most experienced skiers. Despite this, there are still a number of blue runs which will allow beginners to hone their skills.